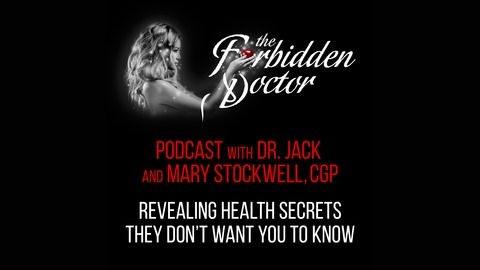 This week, Dr. Jack and Mary discuss the central role that choline plays in the processes of the liver, and it's downstream impacts on multiple systems of the body. As our cases of fatty liver disease, obesity, and diabetes spiral out of control, we have clearly missed something in nutrition science since the 1950's, but what is it? Tune in to learn why you may be doing everything right and still gaining belly fat because of a deficiency experts estimate that 90% of the US population has. Find out how to get enough choline in your diet. It may save your life!